Commenting on the noticeable lack of Wii U software in December’s NPD sales chart, Cowen & Company analyst Doug Creutz has confirmed that Nintendo’s new console is not keeping pace with the level of game sales set by the company’s prior two consoles. The research note did not reveal any specific numbers for the Wii U launch lineup, however, Nintendo stated last week that life-to-date sales of New Super Mario Bros. U in the U.S. stand at 580K, with the console’s install base totaling 890K. 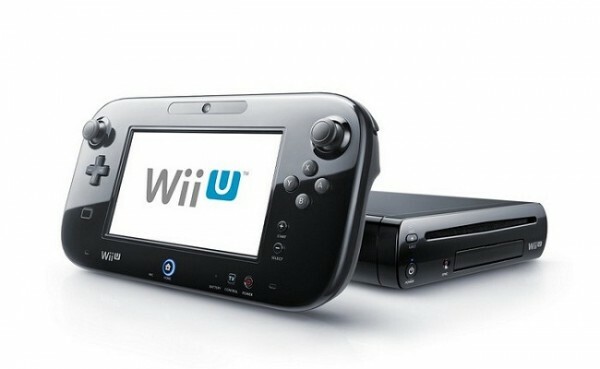 With both software and hardware sales confirmed to be significantly lower than the level set by the Wii in 2006, it is clear that the Wii U’s higher revenue was generated almost exclusively from the console’s higher price tag ($300 for the Basic model / $350 for the Premium model, as opposed to $250 for the Wii). Wii U software sales in the U.K. seem to be on a similar track, with no exclusive games for the console having appeared in the top 40 all-formats chart for the past three weeks. The brightest spot for Wii U sales at this point seems to be in Japan where Nintendo’s new console has a 694K install base, which resulted in it claiming three spots in the top 40 chart for the week ending January 6th — the highest being New Super Mario Bros. U at #5, with almost 420K in LTD sales. It’s obviously much too soon to tell whether the Wii U will ultimately be a success or not, however, it is clear that Nintendo’s marketing efforts have not resulted in the same level of hype that surrounded the Wii launch in 2006.